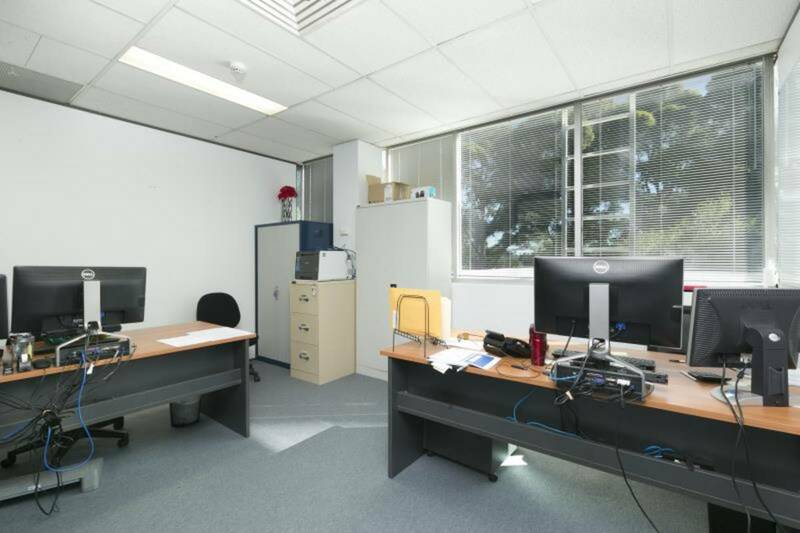 A fantastic opportunity to sub-lease quality office space in the Lakes Business Park. 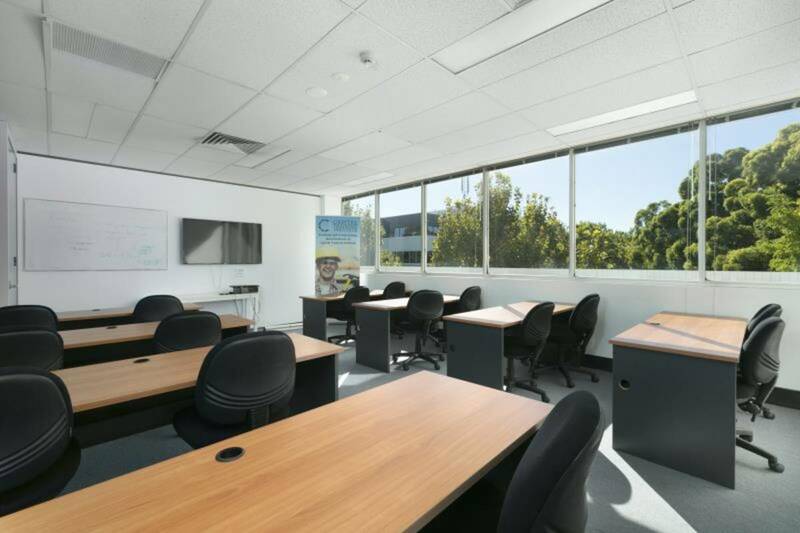 + 416.4sqm office space currently configured for training purposes. 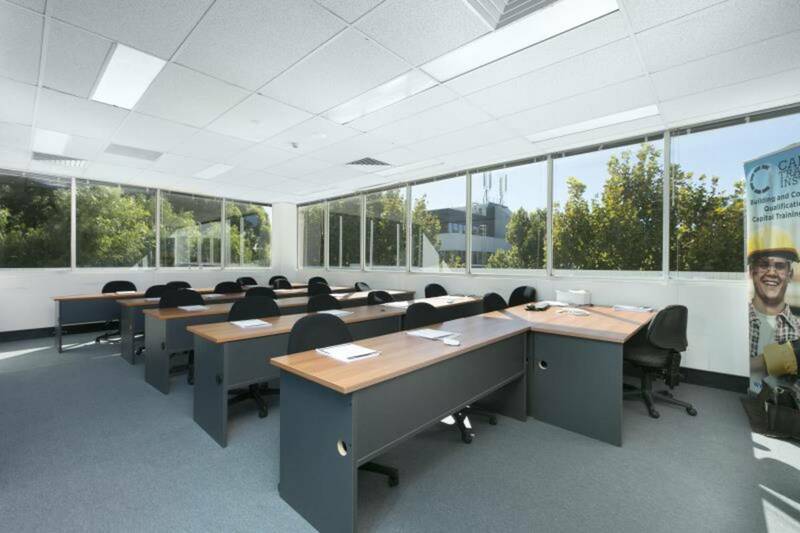 Would ideally suit training/ educational use or could be commercial offices. 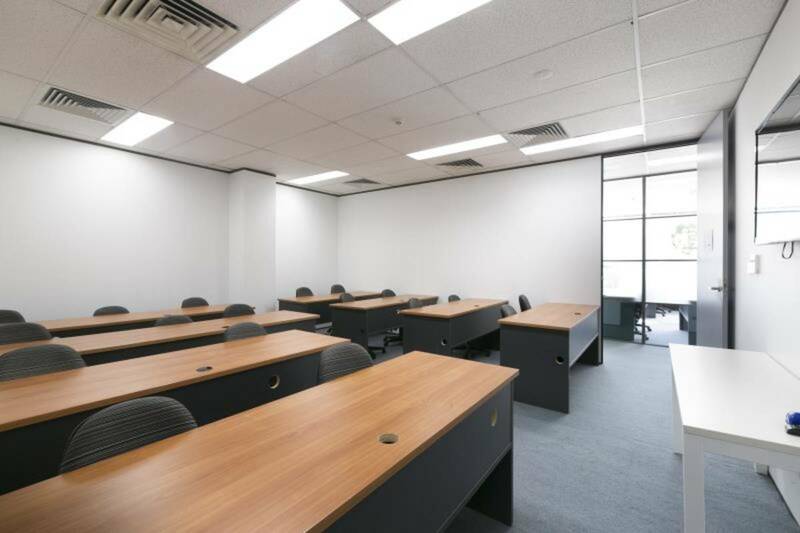 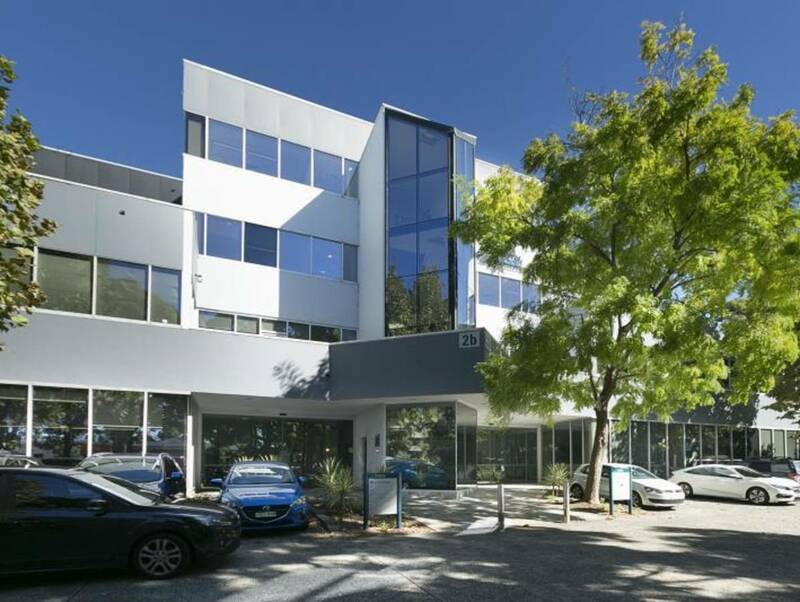 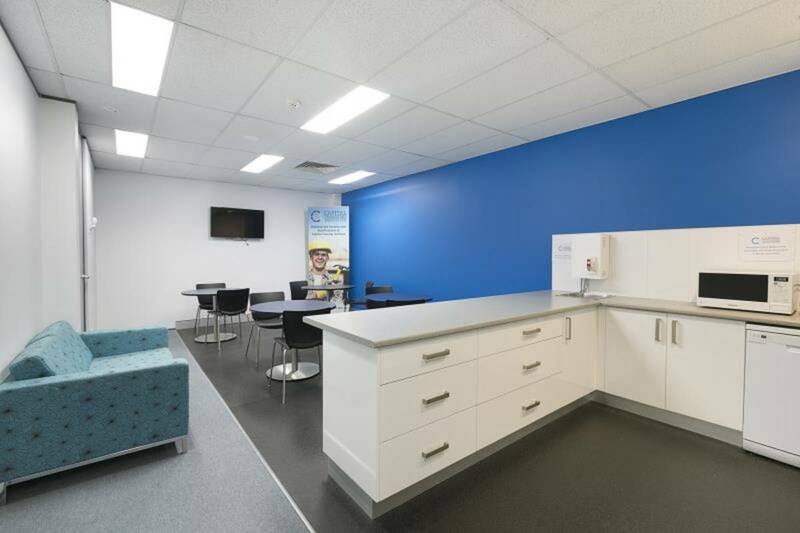 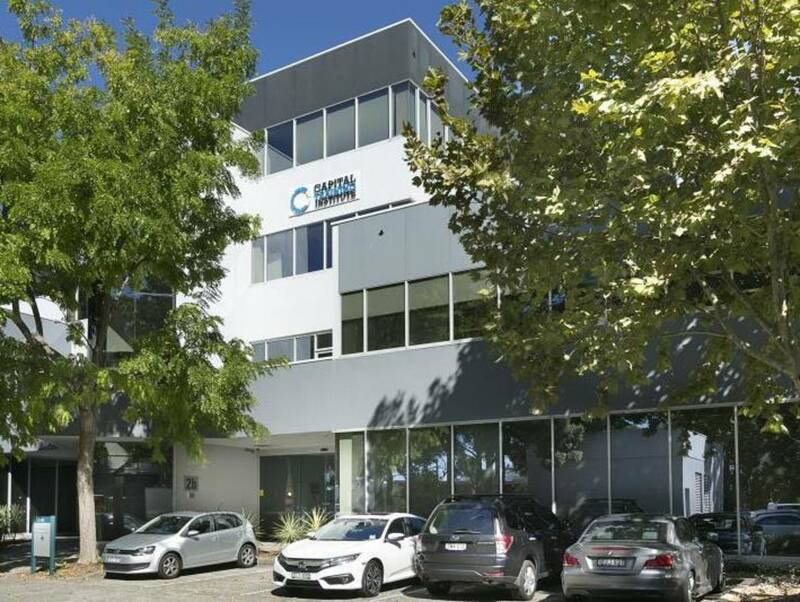 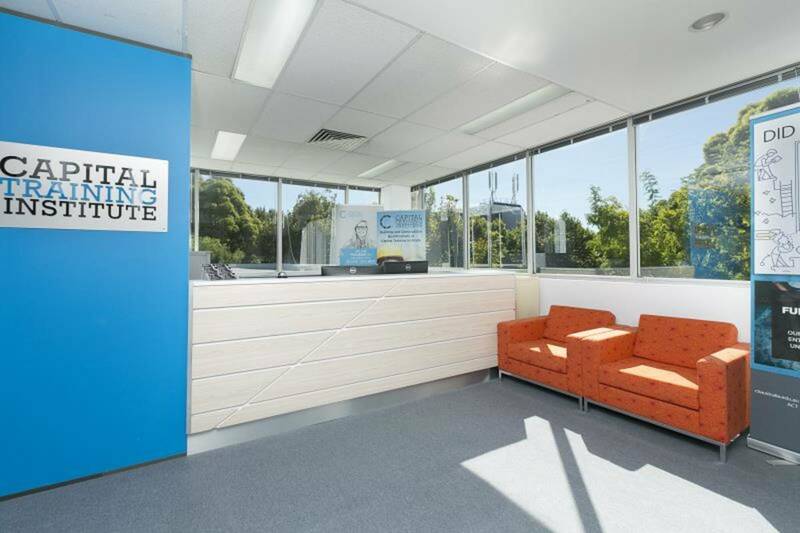 + Full fitout in place comprising reception, boardroom, 4 training rooms, 4 offices, kitchen and break out area.